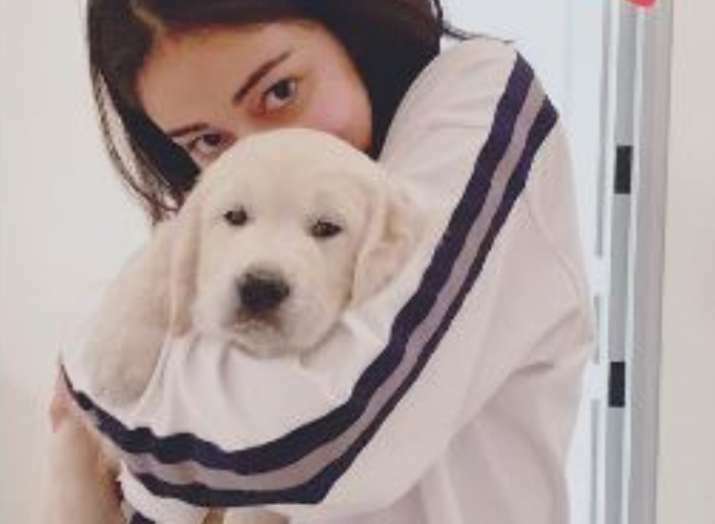 Ananya Pandey was surprised by her mom as she was gifted a little puppy ahead of her birthday celebrations. 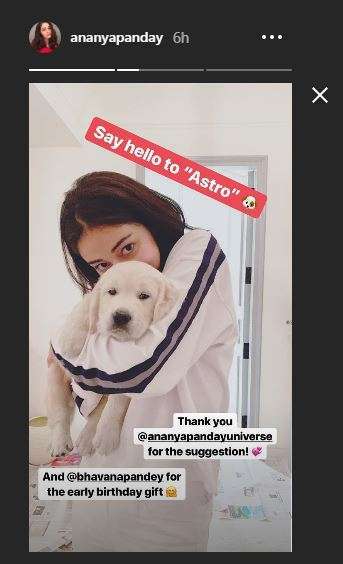 Before ringing into her birthday 20th birthday on October 30, Student Of The Year 2 star Ananya Pandey received an adorable pre-birthday gift from her mother and she couldn’t be happier. The actress, who is all set to make her big Bollywood debut with Dharma Productions SOTY 2, ooked super excited to get her gift. Can you guess what it is? 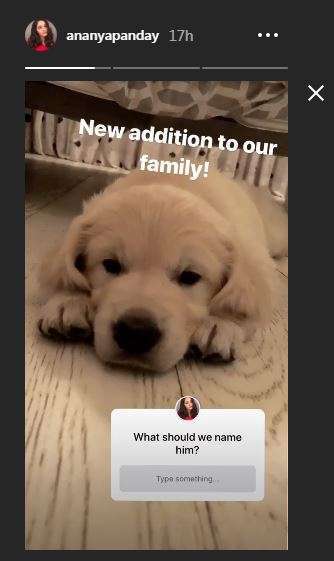 Well, Ananya Pandey’s mother surprised her with a cute little puppy. Looks like after the Kapoors and Khans, Pandey will be taking over the Bollywood as not just Ananya but Chunky Pandey’s nephew Ahaan will also be seen in the movie very soon. Asked if Ahaan will be making a debut soon, Chunky Pandey revealed, "My nephew Ahaan is just like my son. He is very famous right now on Instagram and on Twitter. Wherever I go, young girls ask me about him. He is a very hard working boy and he will also have an announcement soon. He is not debuting with Dharma (Productions), but somewhere else...  It could be Yash Raj (Films). I can't really talk about it, but a very good news will be announced soon." Coming back to Ananya, she is all set to make her Bollywood debut with Punit Malhotra’s Student Of The Year 2, alongside Tiger Shroff and Tara Sutaria. SOTY 2 is the sequel to 2012 film Student Of The Year, which marked the Bollywood debut of Alia Bhatt, Varun Dhawan and Sidharth Malhotra.